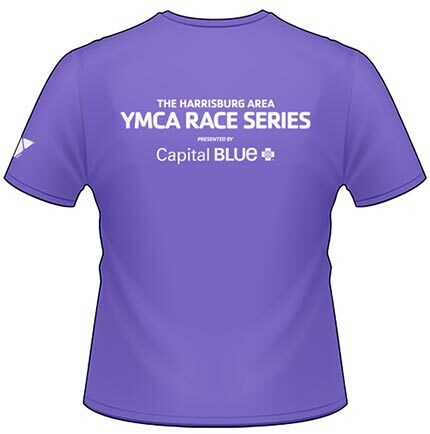 The Harrisburg area YMCA came to Freefall with the task of strategic development and rebranding their yearly schedule of races in order to try and gain more funding in the form of sponsorships, race attendance and donations. 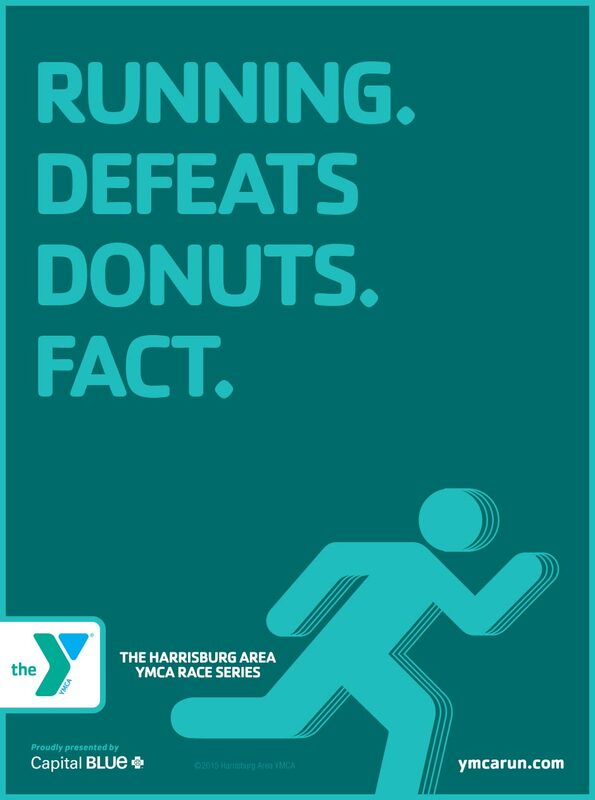 Prior to Freefall’s involvement the YMCA races were a disparate group of races with no unifying brand to bring them together. 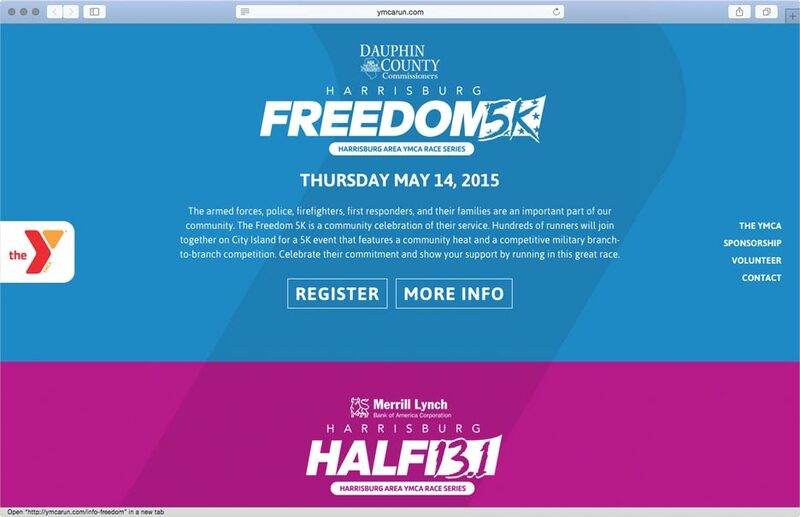 Freefall changed this. 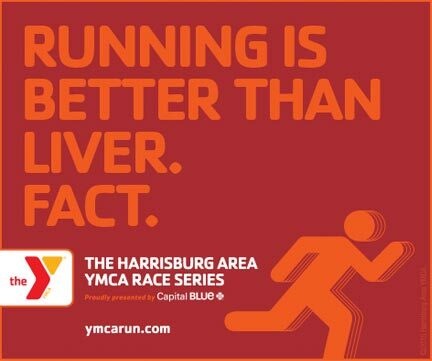 We brought the races together to form a race series that ultimately ended with the Harrisburg Marathon, a qualifier for the Boston Marathon. 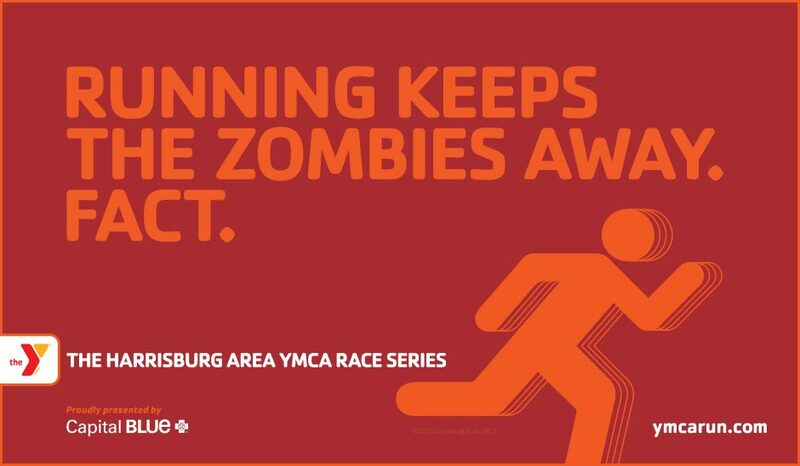 Beyond this we helped develop new ways to structure the series strategically in order to help the YMCA bring in new and/or more sponsors to the series. 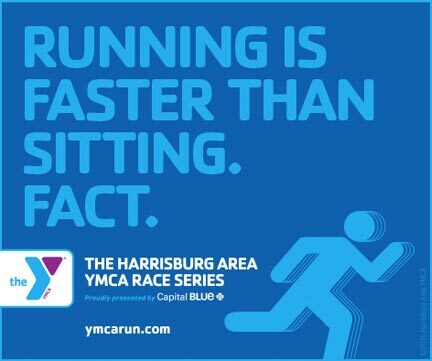 Freefall took the initial group of separate YMCA races and turned theim into a series. 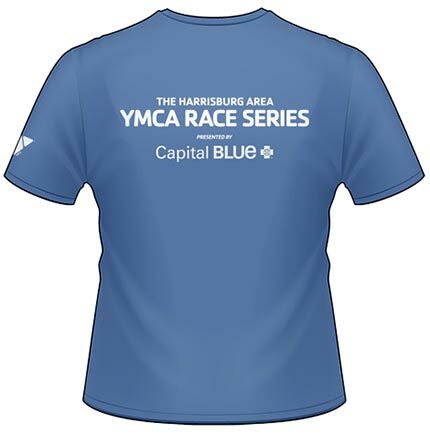 The below race logos were developed as a part of a total reworking of what is now the Harrisburg Area YMCA Race Series. 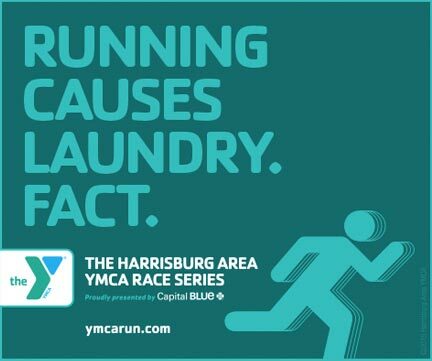 Each logo was developed with the intention of showing that the race is being put on by the Harrisburg area YMCA, what the race stands for, the distance the race covers and that all the races are now a part of a series. 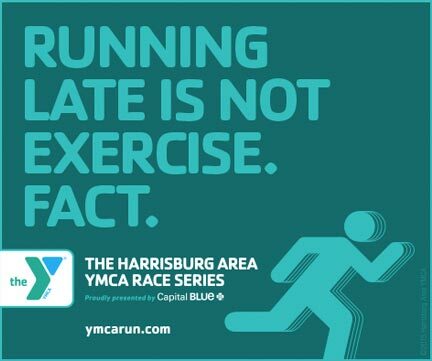 The exception to the distance rule was for the XRace – the distance for this race changes yearly. 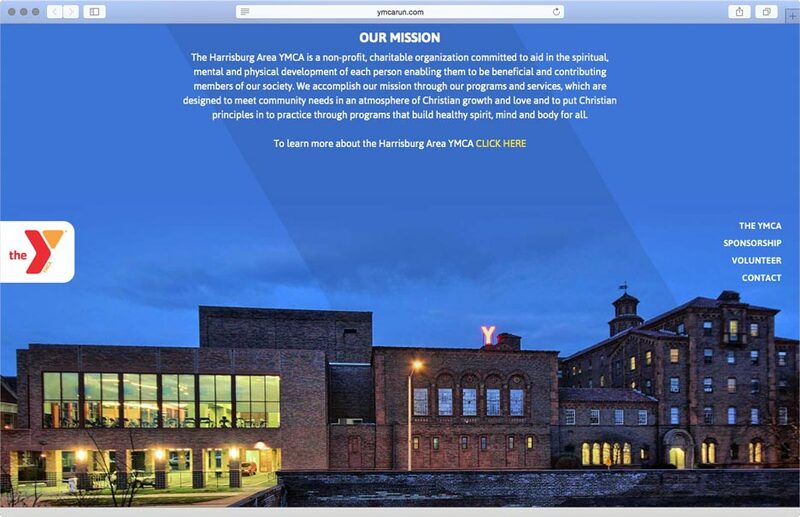 To further integrate the newly formed race series, Freefall was engaged to redevelop the YMCA Race Series web site to help better explain its mission in relation to the Y. 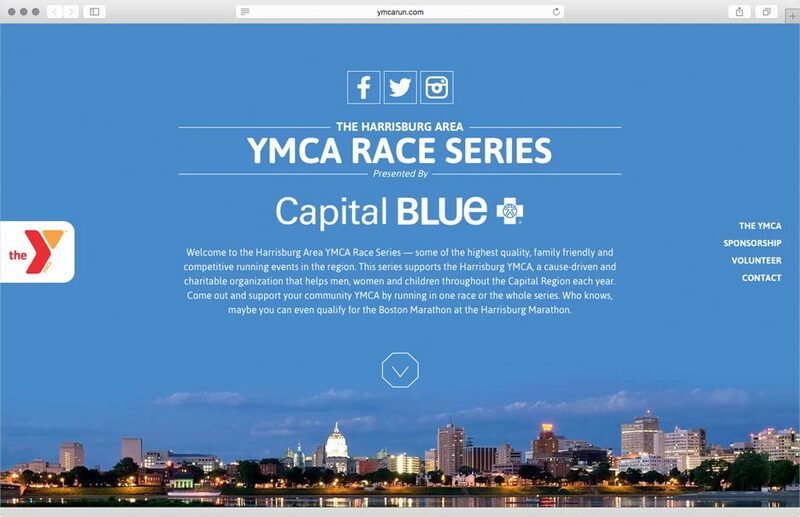 In an elegant and simple to use manner we created as site where information about all of the races, the YMCA and how you can be a sponsor or help is easily accessed. 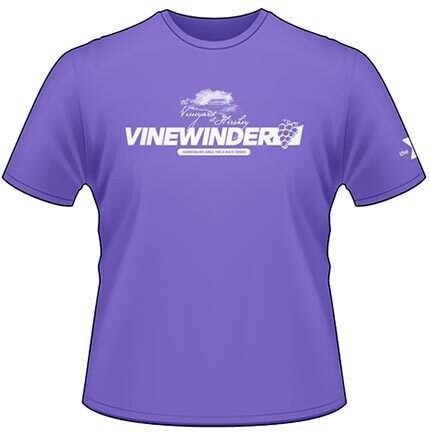 The success of this site has been overwhelming. 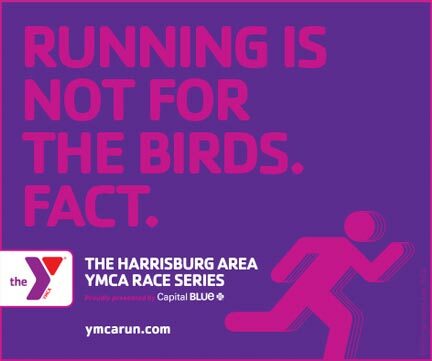 The print work Freefall created for the Race Series runs the gammut from talking about an individual race to the entire race series. 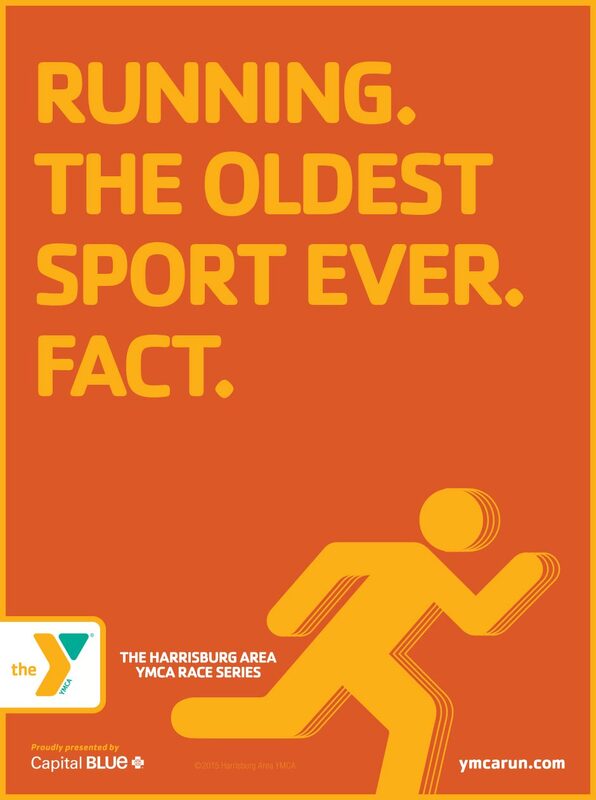 We used the concept of ‘Running Facts’ as a way to get fun, quirky messages out there in order to do this. 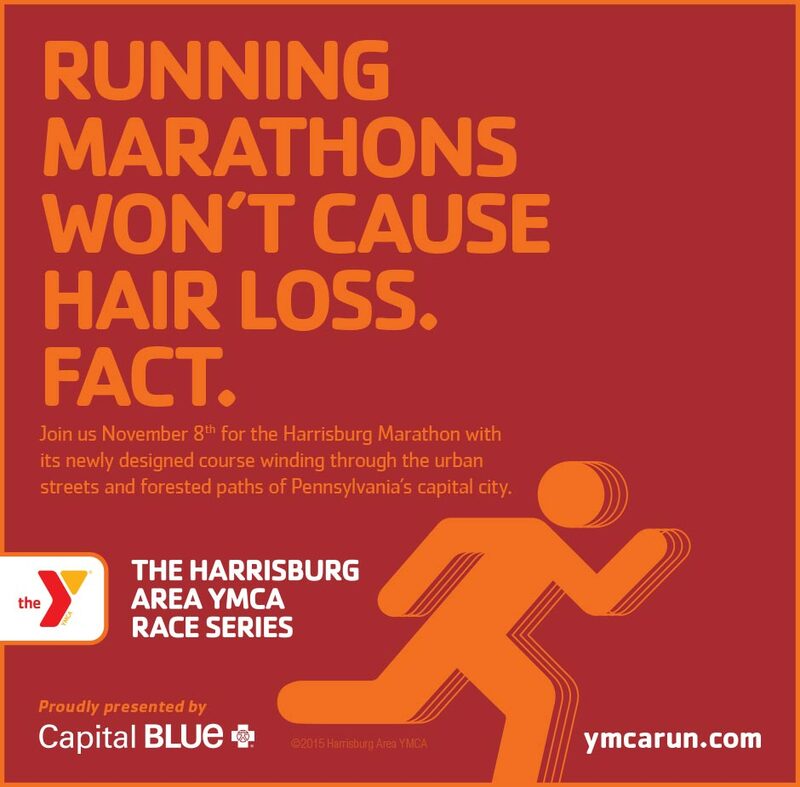 Where individual races are concerned the fact portraited has something to do with the race it’s promoting. The fun thing is that all of these facts can be traced in one way or another to an actual fact, whether real or perceived — can fish truly be jealous? 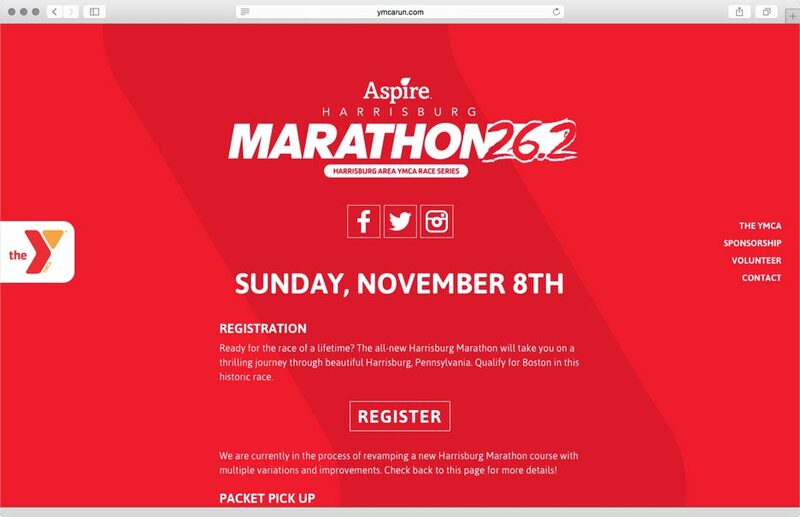 In keeping with the spirit of the print campaign, social media was also centered around the concept of ‘Facts.’ Individuals were engaged through the use of Facebook, Twitter and Instagram. 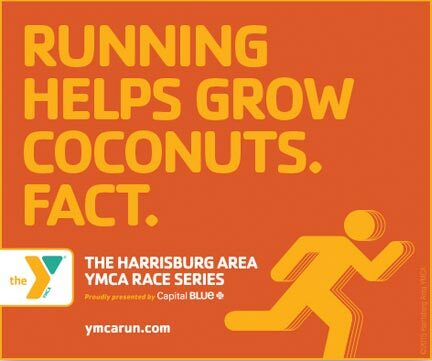 Most of the heavy lifting was done on Facebook, where most of the Race Series followers have a presence. 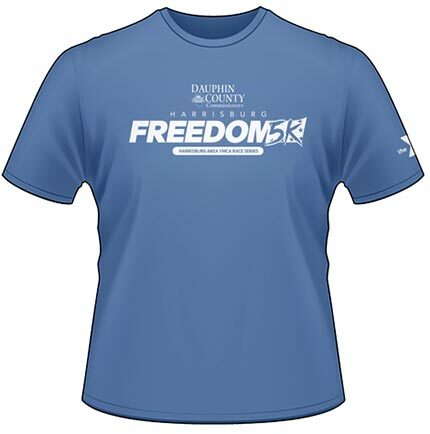 Since starting the campaign the series has gained nearly 1,000 new followers in just a couple of months.